Time to read the Yarn again! Check it out online for the colour, the links at the end of many articles, and the extra page of content. 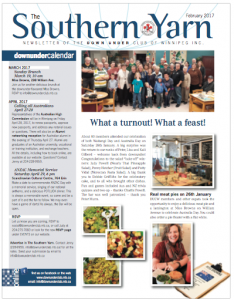 This entry was posted in Commonwealth Corner, Events, Getting to Know, Plonk and Tucker, Winnipeg, Yarn on February 13, 2017 by Hydesmith. 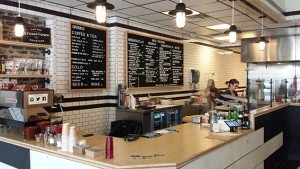 Wanna get Anzac biscuits in Winnipeg? High Tea Bakery will be making them for this ANZAC Day – $9.50 doz. And they are delicious! You will need to pre-order because this is a special bake for a special day. 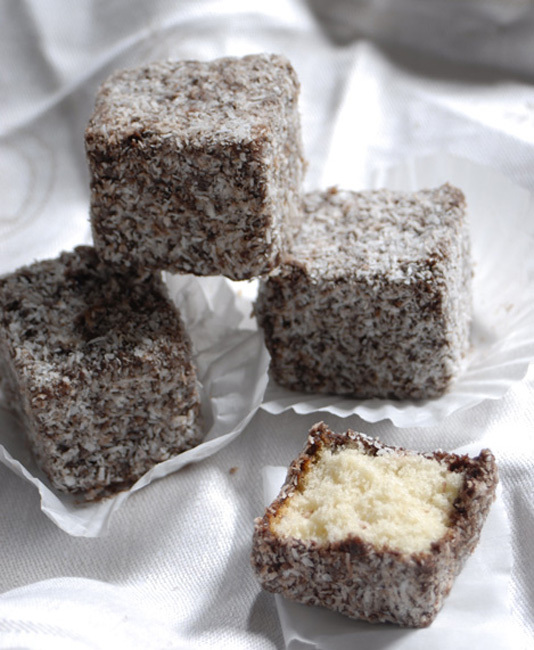 BTW, they also make scrumptious lamingtons! And next time you’re out and about, be sure to drop in to have a cuppa, a bikkie, and to check out their newly renovated store at 2103 Portage Ave. Simply spectacular! This entry was posted in ANZAC, Australia, New Zealand, Plonk and Tucker on April 12, 2016 by Jenny Gates. If you would like to celebrate Australia Day with a distinctly Aussie flavour, then consider dropping into Miss Browns Hot Pressed Sandwich & Coffee Co. in Winnipeg between 7:30 am and 3:00 pm on Tuesday January 26. Perhaps a coffee before work, a mid-morning break, lunch, or just to say hi. Located at 288 William St downtown (south-east of Red River College, and south-west of City Hall), owners Jenn (Cdn) and Steve (Aus) are planning additional Australian options to complement their already amazing menu for anyone who wants to drop in and say g’day. Famous for their breakfast, Stumptown coffee, house-smoked meats, and fresh cooked local foods, it’s one of few places in town that actually know what you want when you ask for a long black or a flat white. Be sure to tell them you are a member – or friend – of the DUCW so they know we are spreading the word about them and their Aussie-inspired business thriving here in Winnipeg. By the way, we will be organising a Sunday Brunch there in the near future, so stay tuned for that. Cheers! And happy Australia Day! 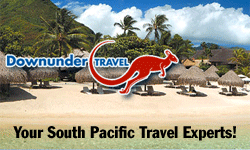 This entry was posted in Australia, Events, Plonk and Tucker, Winnipeg on January 23, 2016 by Jenny Gates. Hey, foodies! 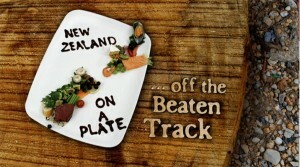 Gusto TV – Canada’s new food and lifestyle specialty channel – is premiering New Zealand on a Plate on Thursday July 30 at 10:00 and 10:30 pm ET/PT. 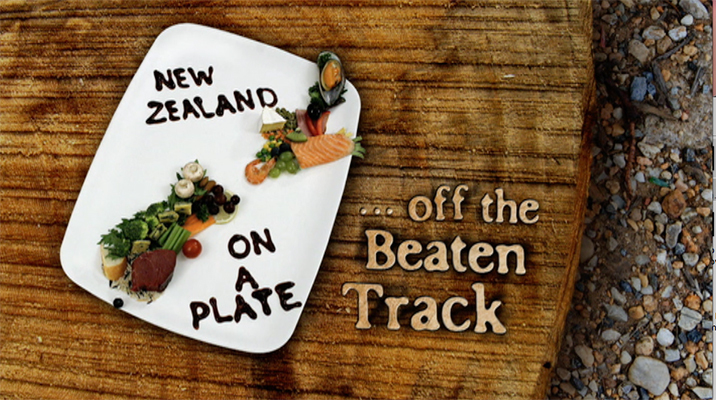 The series takes viewers on a fresh and unique culinary journey of New Zealand, introduces some truly outstanding food cooked in beautiful outdoor locations by top chefs, and serves it all with excellent wines. Check it out! By the way, they are already into Season 4 in NZ, so this one looks like it’ll be around for quite a while. This entry was posted in New Zealand, Plonk and Tucker on July 27, 2015 by Jenny Gates. Arnott’s Tim Tam has released a new ‘adults-only’ flavour, Three Bean. At the same time as releasing its new Tim Tam, Arnott’s has also introduced a limited-edition tin with biscuits included, to mark 150 years since the establishment of Arnott’s. The Three Bean Tim Tam is a mix of ground coffee, vanilla and cocoa beans dipped in dark chocolate. Arnott’s say it made the new flavour to meet Australia’s growing love for coffee. The biscuits are available now for a limited-time and is sold exclusively through Woolworths supermarkets. The Three Bean Tim Tam has a recommended retail price of $3.49 for 165 gram packet containing nine biscuits. The limited edition tin to celebrate Arnott’s’ 150th birthday is a modern take on Arnott’s well-known traditional biscuit tin design. The new tin is red in colour and features the Arnott’s parrot logo. Every tin comes with 2 packets of 250 gram Scotch Fingers and a 200 gram ‘Nice’ packet. The recommended retail price for the tin is $10. It is currently available at Woolworths and independent supermarkets for a limited-time only. © AusFoodNews July 15, 2015, supplied by Charlie Powell. This entry was posted in Australia, Plonk and Tucker on July 15, 2015 by Jenny Gates.